The IRS does not tolerate those delinquent taxpayers who do not file their tax returns. The very reason for an unfiled tax return is they don’t have money. You should avoid not filing tax returns because you’ll be facing higher penalties than your ordinary tax bill. 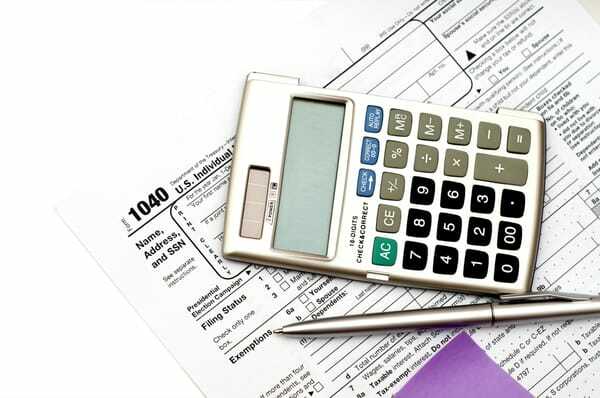 You will have more options if you comply or file tax returns on time. What will happen when the IRS charges the Failure to File Penalty? The IRS will gauge the failure to file penalty (FTF) the first day your tax return is late. One example is when you’re behind your taxes for many years and the federal income tax returns must be submitted on April 15. 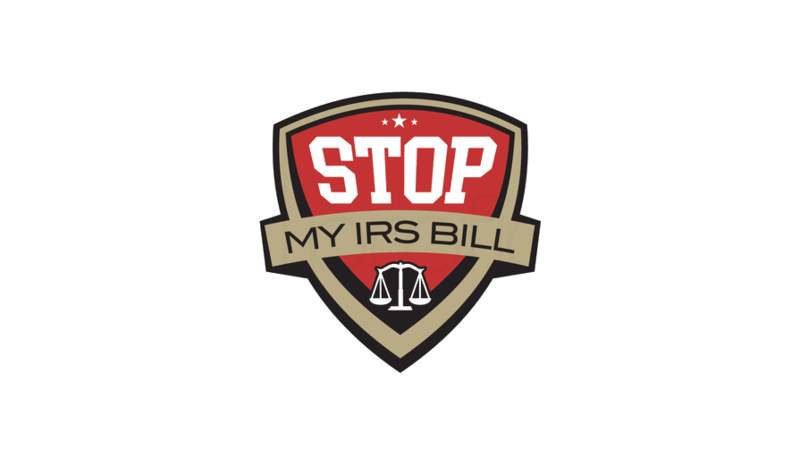 Once you fail to file, the IRS considers the penalty on April 16th. You may request for an extension within six months. This extension will help prevent you from having a failure to file penalty. But you need to file only within the extension deadline, which is usually on October 15th. A failure to pay penalty will be imposed if you don’t pay 90% of your taxes owed at the end of the deadline, which is on April 15. The failure-to-file penalty is only applicable to those with tax debts. If you don’t have income tax debts, you will avoid this penalty. The IRS won’t give you this penalty if you comply with your tax responsibilities diligently. The failure-to-file penalty takes away 5% of your tax liability. For instance, if you owe $5000, then the penalty will be $250, which is assessed the first day when the tax was filed late and the succeeding months until you filed your return. The maximum penalty is 25 percent of your balance, and the IRS will stop the charges when you have maxed out the FTF penalty. So when you file 60 days late, the IRS charges a minimum failure-to-pay penalty and that is the lesser of $205 or 100% of the tax due. Note: If the FTF and the FTP happen within the same month, then the IRS will allow 5% of the total combined penalty. Therefore, the FTF penalty amount is lowered by the FTP. The monthly penalty will run up to 15% and the maximum penalty is 75% of the total tax debt. The worst that could happen is the delinquent taxpayer will be jailed. 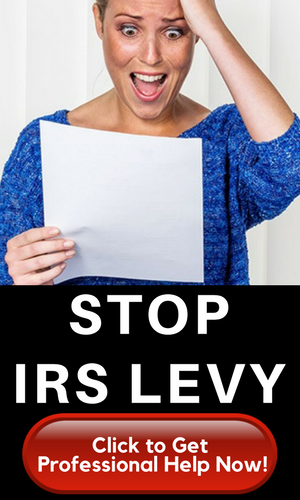 Taxpayers who thought that filing is voluntary and are doing anything to trick the IRS may face Frivolous Tax Return Penalty. The penalty is $5,000 and $10,000 for married people filing jointly. Tax-exempt organizations with filing requirements that have not filed the required return on the due date will be charged $20 per day the return is late. For instance, an organization with gross receipt more than $1 million for the year, the penalty is $100 per day up to a maximum of $50,000. However, if the organization has not been filing tax return for three years straight, it will lose its exempt status. The schedule for filing an annual tax return for S corporations and partnerships is on the fifteenth day the third month, following the end of the tax year. A penalty of $195 per month will be charged to each partner for up to a year. So, if a partnership (with four partners ) files three months late, the total penalty will be $2,340 (3 months x 4 partners x $195). Additional penalties may apply if the partnership fails to furnish Schedule K-1s to its partners. The FTF penalty for corporations that do not file forms 1120 or 1120-A is almost the same with the usual FTF penalty for individuals. An FTF penalty of 5% for unpaid tax for every month when the tax return is late. This can go up to the maximum of 25 percent. When you overlook the filing of 941 forms or the Employer’s Quarterly Tax Form, the IRS will assess the Failure to File Penalty of 5% (or could go up to 25 percent) per month on any tax balance. Form 940, or the Employer’s Annual Federal Unemployment Tax Return (FUTA) is also using the same rule. If this is the first time you filed late, you may qualify for the First Time Abatement (FTA) program. You may also qualify for penalty abatement if you have reasonable factors that delayed you from filing returns. If are troubled with your unfiled back taxes and their corresponding penalties, you may consider getting a tax relief professional to help you comply with the IRS and apply for penalty abatement.